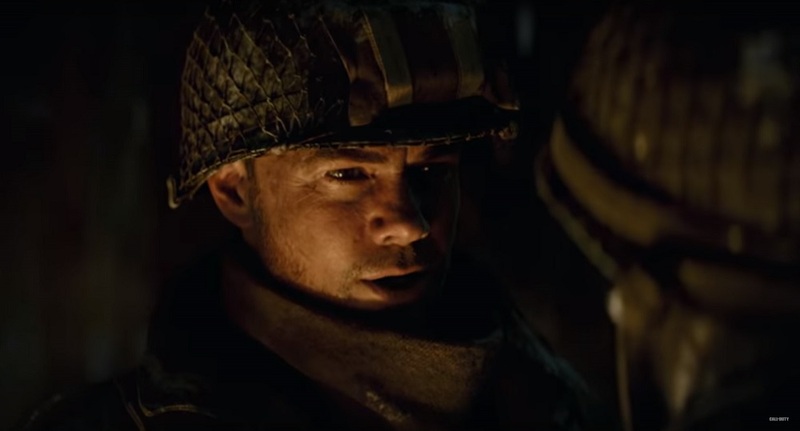 This weekend, YouTuber and CoD fan IAMJarni datamined a glut of upcoming content for Activision's million-dollar shooter, Call of Duty: WWII. In a video uploaded - and since removed - from his channel, IAMJarni showed off returning modes and all-new weapon variants, which are now clearly expected to make an appearance in the game somewhere down the line. The video, which can (for now) be viewed at MP1ST, features footage from the multiplayer modes Infected, Gun Game and Control, as well as some as yet unknown boomsticks. The video is also scored with very loud music that hurts my ears. As this is obviously unofficial chicanery, there is no news as to when or how this content will be implemented into WWII. It can be assumed that the weaponry might appear as part of the game's loot crate system, but hopefully the modes will simply be added to the game for free in the near future.